Have you been studying for a while now but having trouble getting to your goal score or making the kind of improvement that you want to make? If you’re getting frustrated with your progress (or lack thereof), let’s try to figure out what’s going on. It’s entirely possible that you have some problems of which you’re unaware, or that you’re studying in an inefficient or ineffective way. Just Starting Out – What Should I Do? Don’t worry. We’ll address what to do if you’re already studying—and struggling in some ways—in another article coming later this week. If you’re just starting out and trying to figure out what to do, we’ve got several big categories of things to discuss: mindset, devising a study plan, and learning how to study. Recently, GMAC released a new sample question to illustrate Graphics Interpretation questions that we will see when the Next-Generation GMAT is released in June of 2012. At that time, a new Integrated Reasoning (IR) section will be added to the test; you can read more about it in our previous article published here. Taking the test before then? You won’t see this kind of question on the old school GMAT. Just make sure you leave yourself enough time to take the old-school version a second time in case you don’t like your score the first time around. In other words, don’t plan to take the test for the first time in May of 2012. GMAC has posted new sample Integrated Reasoning questions here. Here’s a first review of these questions, with 5 big takeaways. The newly released questions reflect these three tasks, just as the older ones did. This is part 8 of a series featuring b-school advice gleaned from one of Manhattan GMAT’s own. Until recently, Patty managed marketing and student services for our sister company, Manhattan LSAT. But she chose to return to business school and started at Wharton last fall. She has agreed to share her application experiences with us in a series called, “Patty’s Path to Wharton.” Read Part 7 here. Today, we talk to Patty about the dreaded waiting period. The process was agonizing, because you have nothing else to do, she says. A circle is inscribed within a regular hexagon in such a way that the circle touches all sides of the hexagon at exactly one point per side. Another circle is drawn to connect all the vertices of the hexagon. Expressed as a fraction, what is the ratio of the area of the smaller circle to the area of the larger circle? This is probably the shortest—and most important—article I’ve written in a year. It’s just a little story, but it’s the story of a crucial epiphany one of my students (and I) just had. Last night, at the end of a class I was teaching, one of my students began asking questions about timing and guessing on the GMAT. He’s really struggling with the idea that he has to let some questions go and that he’s going to get a decent number of questions wrong. I told him he’s not alone; most students have significant difficulty accepting this idea—and those who can’t accept it almost never reach their goal scores. On Saturday, November 12, 2011, the Gilda’s Club New York City Associate Board, a volunteer board of young professionals supported by Manhattan Prep staff member Jessica Trujillo, hosted a day of lectures and workshops geared towards health and wellness at the Manhattan Prep headquarters. These lectures and workshops, free to all GCNYC members, promoted techniques for healthy living and included activities for the whole family. The Health and Wellness Day incorporated everything from meditation sessions, nutrition lectures, hair and beauty makeovers and family portraits. 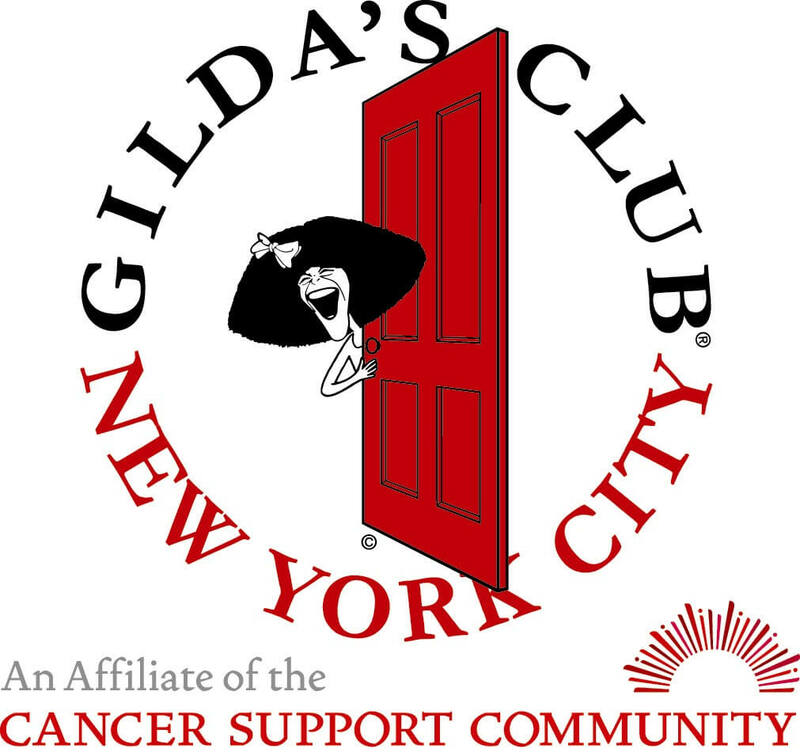 Gilda’s Club New York City creates welcoming communities of free support for everyone living with cancer “ men, women, teens and children “ along with their families and friends.